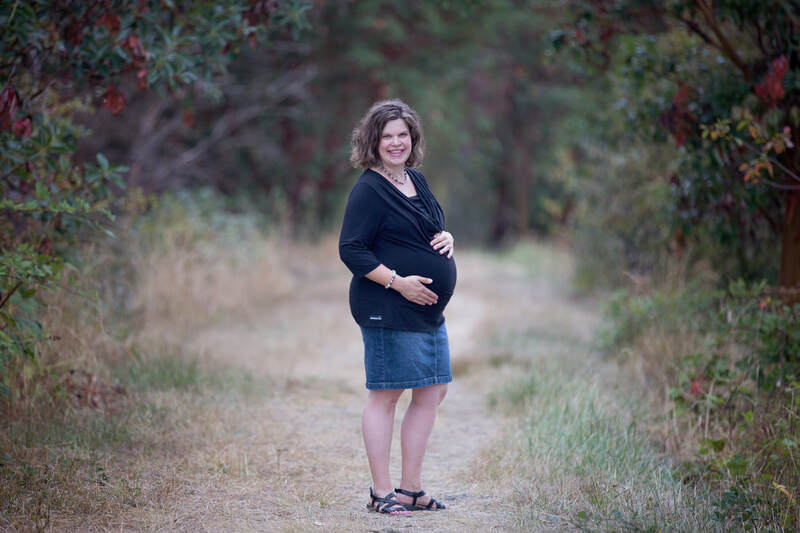 Dr. Matt's wife, Monica has had four healthy pregnancies. We would love to help you on your journey to being a Momma! Dr. Matt McCann is certified in the Webster Technique. This is a technique that can be used on anyone, though it is most often used for pregnant mothers. The Webster technique is a chiropractic analysis and gentle adjustment of the sacrum. As with all chiropractic adjustments, our intent is to improve the nervous system so the body can function better. Improving pelvic balance is the goal. A balanced pelvis reduces undue tension in the attached muscles and ligaments. In pregnant women, if the pelvis is not balanced, the uneven pulling on these muscles and ligaments may be restricting the baby’s ability to get into the best possible position for birth. Call us at 360-657-7183 to schedule your first appointment or free consultation. Webster Technique - Let's Talk! Dr. Matt has been a member of the International Chiropractic Pediatric Association since 2006. He was certified in the Webster Technique when his wife was expecting their first child. Dr. Matt took an additional training course in 2018 and is excited about the new advancements that have been made. 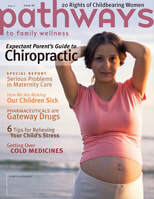 Reduce interference to the mother’s vital nerve system which controls and coordinates all of her systems and functions. Prepare the pelvis for an easier pregnancy and birth by creating a state of balance in pelvic bony structures, muscles and ligaments. Remove tension in the ligaments that support the uterus thus potentially reducing aberrant tension to the woman’s uterus. Chiropractic care during pregnancy will help your body function at its best. Carrying a baby is hard work. Optimizing your body's function will help you to have a safe and healthy pregnancy. This is our ultimate goal: to help you be well during this incredibly exciting time. The beauty is that improving your body's health will oftentimes help with a variety of common pregnancy concerns. Oh yes! Our therapists are well trained in pregnancy massage. Typically, as you progress in your pregnancy, you will lie on your side during your massage. We can easily accommodate your body's needs to ensure a comfortable experience. Not only are there numerous clinical benefits, massage is an incredible way to ease aching muscles and give you a much deserved hour to yourself to be pampered and taken care of. Call us at 1-844-MFC-WELL and we would be happy to schedule your appointment!